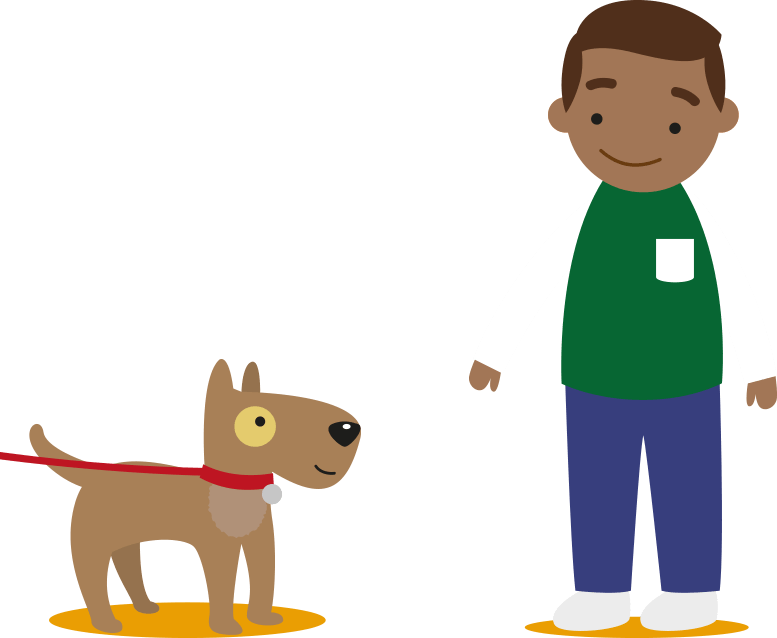 Pedigree Dog Dates is a way for older people to make new friends because after all, a dog is a conversation waiting to happen. The first Pedigree Dog Date took place in April. We carefully matched older people with local dogs in the community. 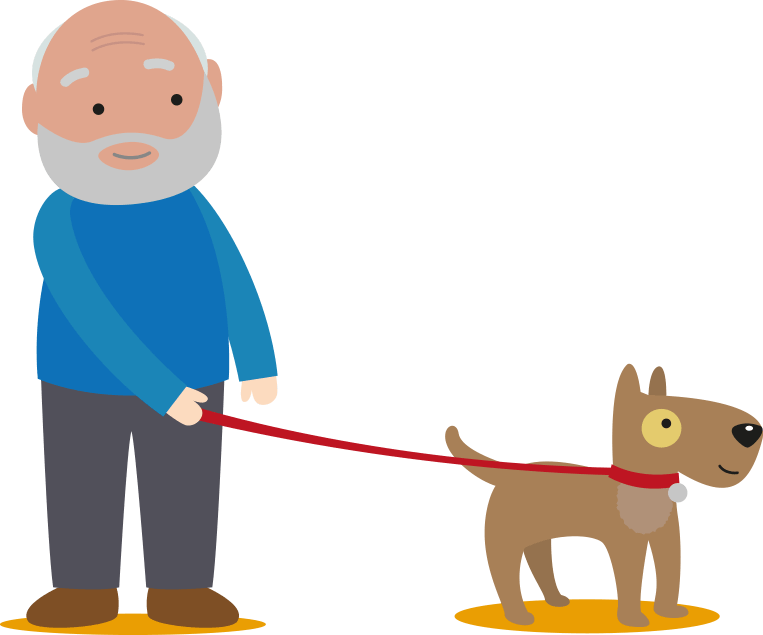 And by taking a local dog for a walk, the older people got all the benefits of owning a dog without the responsibilities. Research at the WALTHAM Centre for Pet Nutrition shows that pets can help older people remain active in later years. 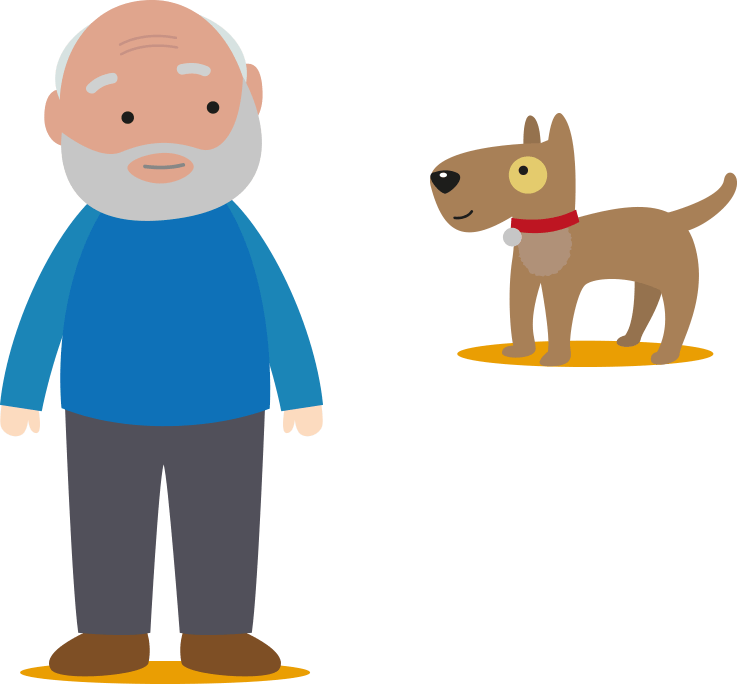 But as well as the physical benefits, a pet can help older people remain socially active too. Dogs have even been found to serve as better motivators to get out and about than other humans. 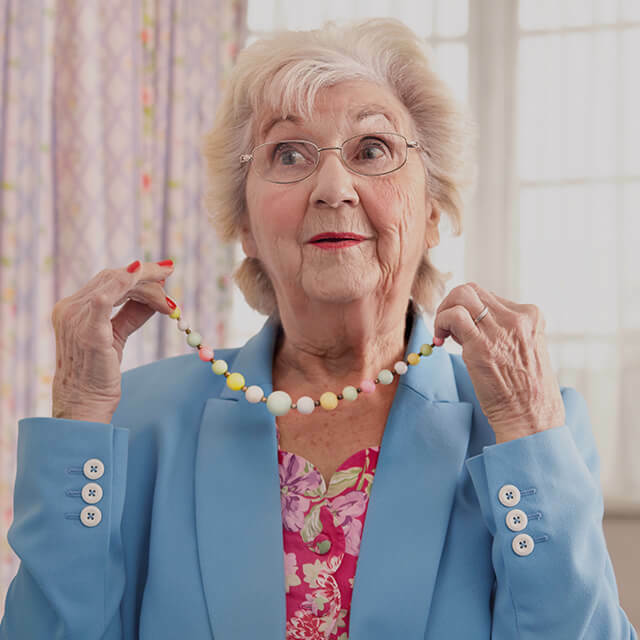 For older people who live alone, it’s a great way to feel more integrated and less isolated. 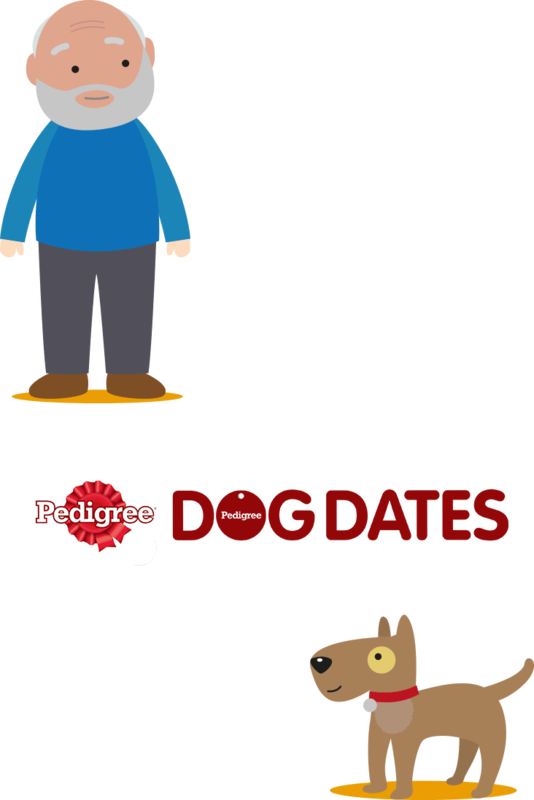 What is Pedigree Dog Dates? 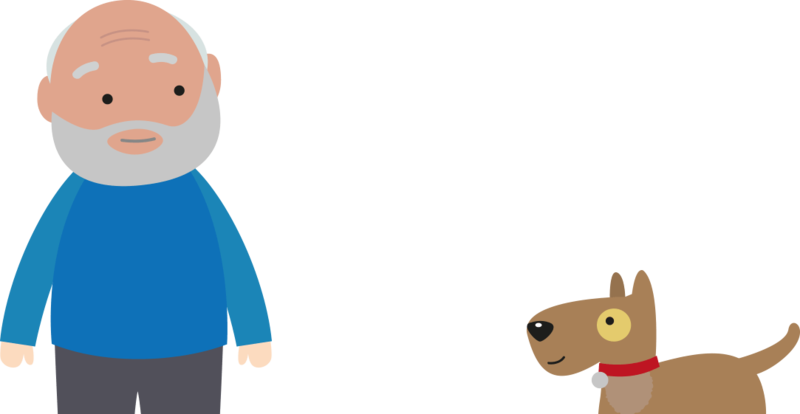 Pedigree Dog Dates matches older people with local dogs to help combat loneliness. See more about our launch here. 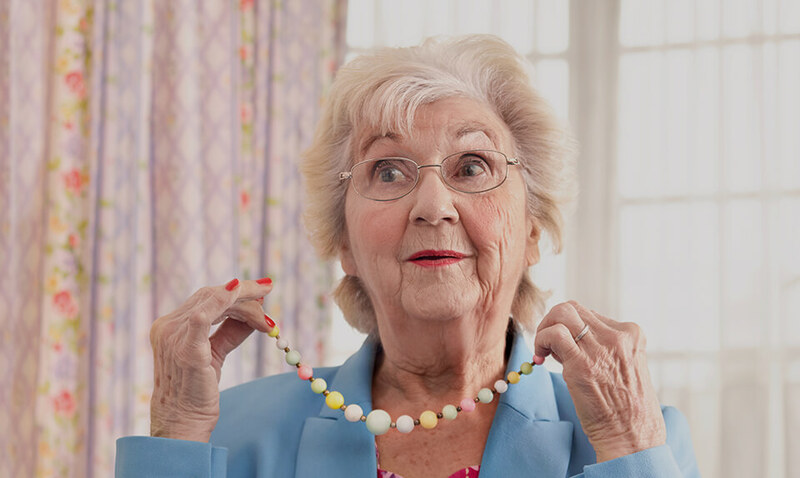 Jenny is just one of over a million older people who are chronically lonely. 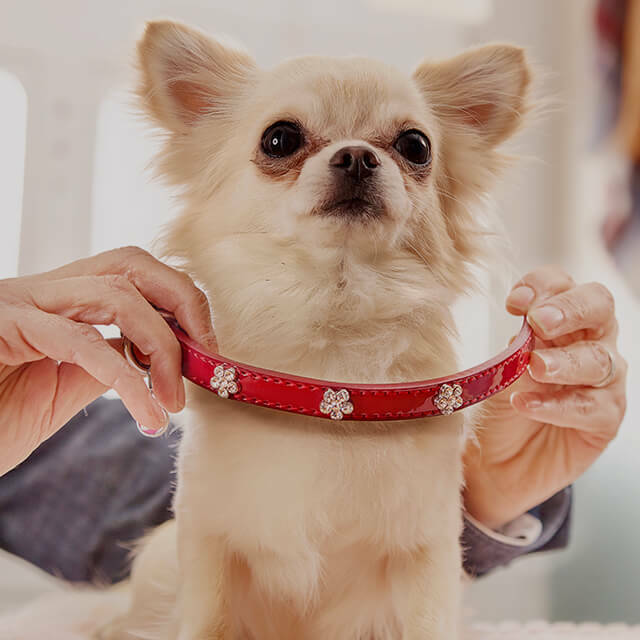 Find out more about her Pedigree Dog Dates story here. Pedigree Dog Dates to your community. By subscribing, we will keep you up to date with the latest news, offers, promotions and events from Pedigree® Dog Dates. 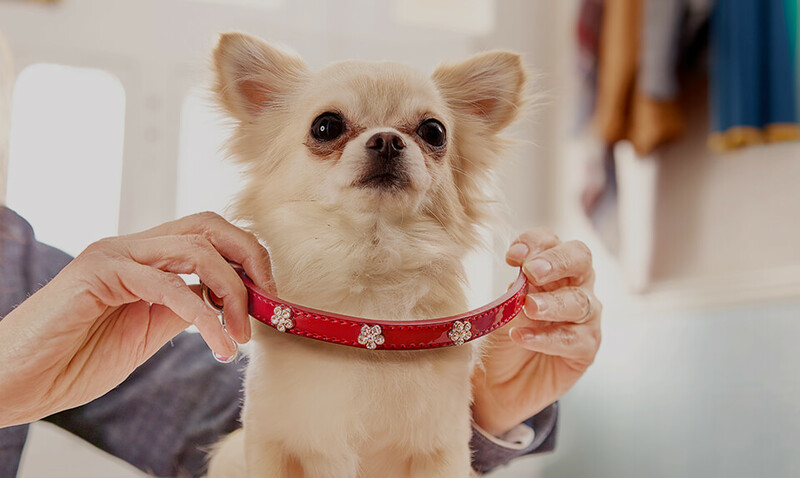 We’d also like to keep you up to date with all the exciting promotions and new product developments at other Mars Petcare UK brands. If you have consented above to receive marketing materials by email or post, you have the right to withdraw your consent at any time through specific unsubscribe links on such marketing material. We will contact you if the Dog Dates program is coming to your city.